We have started our own Racing Club when members can get a share in two race horses in the yard for a one off payment which can be paid by cheque or Paypal. The current Club horses are Karakoram and Maguire's Glen who have won 6 races between them and had numerous placed runs. 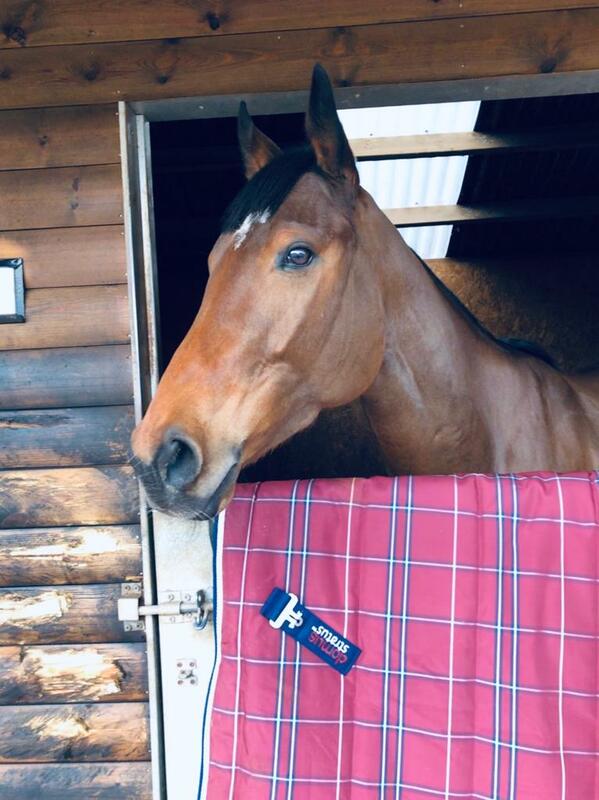 Maguire's Glen will mix hurdling and chasing, and has already won five times, three over hurdles plus two chase wins with Karakoram who will be a dual purpose horse and has just started his career over hurdles, proving to take to it very well when finishing 3rd in a novice hurdle at 100/1! The cost of membership is £299 for 6 months and £499 for 12 months. Membership starts from the date you join. See Grace Harris Racing Facebook page for details or, give me a ring on 07912 359 425. 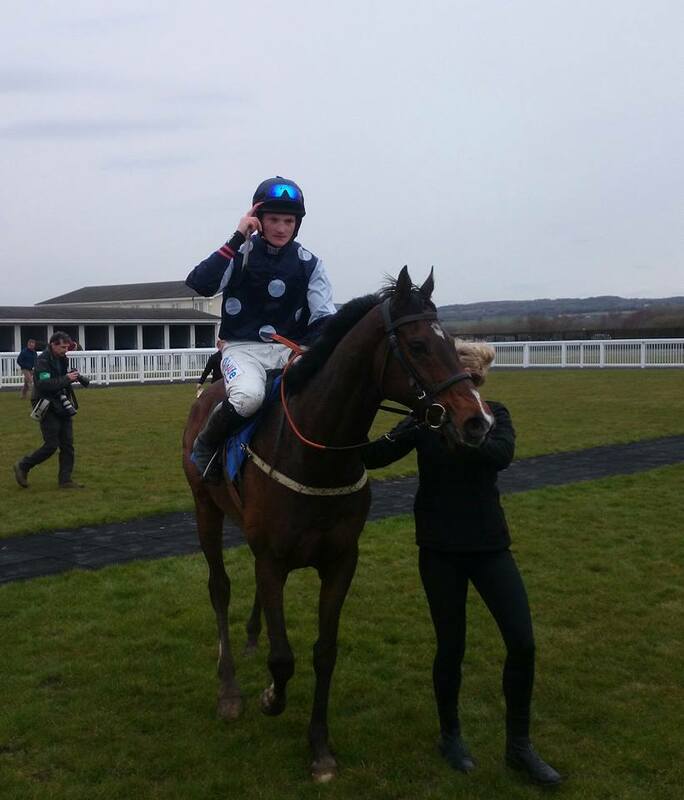 Maguire's Glen gave the Club it's first winner after numerous places when victorious at 9/4 at Ffos Las on 1 April 2018. He is pictured below entering the winners enclosure with head girl Christina.